FreeView Africa Nigeria first FREE SUBSCRIPTION Direct to Home Satellite service provider with PREMIUM CHANNELS. Launching service commence first week February 2018. Subscribers would enjoy over 40 channels without monthly Subscription with popular movies, sports, dramas, children and educational programmes. -Ibadan etc will be announced shortly before the launch. 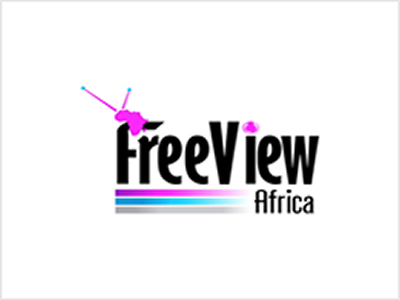 FreeView Africa is not free to air, even though it is free to view. You MUST purchase decoder to receive free channels. Actual prices will be communicated nearer to the launch date Prices are subject to change without notice based on Market forces. Register to win a FREE iPad in the #FreeViewAfrica Pre-launch giveaway. Winner will be announced January 2018 Read and follow the instructions below to register and Win. Step 7. Register at http://ipad.freeviewafrica.tv YOU MUST FOLLOW THE STEPS ABOVE TO REGISTER TO WIN.